The accused, Kanhaya, a married man with three children, claimed he liked a girl and wanted her to be attracted to him. He went on to tell the police that he believed that sacrificing an owl would help him achieve that. 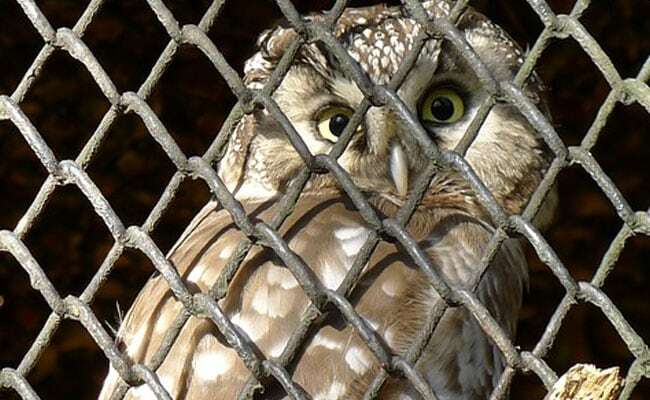 A 40-year-old truck driver from Delhi's Sultanpuri area has been arrested for brutally killing an owl with an intention to perform black magic that he believed would get a woman to be attracted to him, police said on Monday. Kanhaya was arrested by the police on November 11 for animal cruelty and murder. The police raided Kanhaya's house on Sunday after receiving a tip-off from the Animal Welfare Board of India. They found the carcass of an owl in a cooler in his house. Kanhaya was evasive during his interrogation, a senior police officer said. However, he showed the police a YouTube video which detailed the process of sacrificing an owl. It also listed the 'tantric' rituals that had to be followed while performing the voodoo ritual. This, Kanhaya said, would allow him to "hypnotise" the woman into being attracted to him. "He said he liked a girl and he wanted that she should be attracted to him. 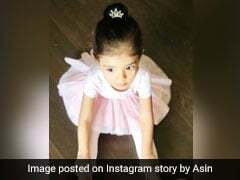 He said he got an owl to perform the rituals he saw in the video," the senior police officer said, adding that his entire family was aware of his plan. The post-mortem report of the owl said that the bird "died due to multiple puncture wounds", the police said. "The report said that the accused had first cut off the claws of the owl with a knife, following which he inserted several needles into its liver and lungs, suggesting that he sued the owl as a voodoo," the police officer added. "The accused has also been evasive as to how he got the owl. He has been claiming that he found the owl lying injured and brought it home but it has been found that the owl only got injuries that were sustained during the attack by the accused," the officer said. "We are investigating how the accused managed to get an owl, and at what price and from where he may have procured it," he added. For more news about Delhi, please click here.